Ready to apply for financing with Justine? Justine Collier, Mortgage Agent with Claystone Mortgage Team has been a part of our team from the start. She joined us after a 20+ career with a major bank and wanted to be able to offer her clients a wider range of products and solutions. Justine brings a wealth of knowledge to the team having a strong background in financial services and managing credit files. 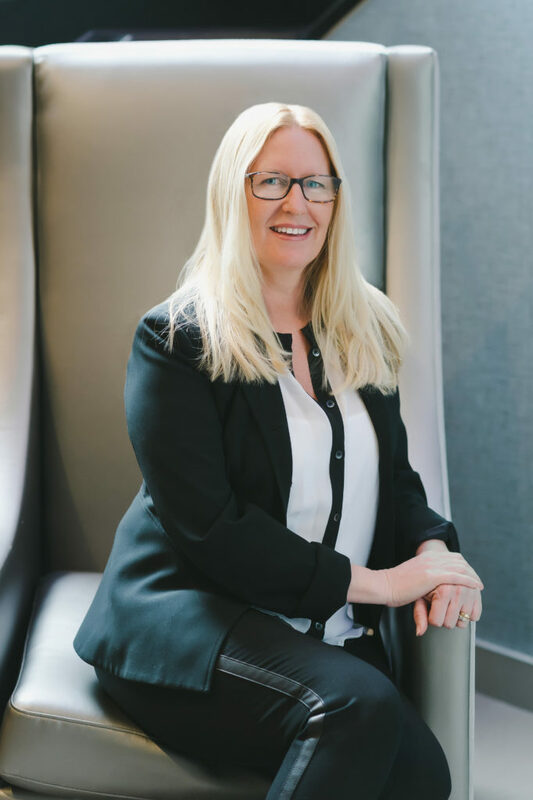 Justine has a long list of loyal clients fostering relationships over many years by providing her clients with advice and products that are always in their best interest. She is someone who goes above-and-beyond to help her clients. Justine helps clients with all areas of mortgage financing and is not afraid to take on complex applications that others may turn away from. Her resourcefulness has proved to be greatly beneficial to her clients and partners. Justine has made excellent connections with her realtor partners who know they can depend on her to not only deliver results but provide outstanding customer service. Justine has been a Burlington resident for most of her life and is committed to giving back to her community, which she has done in various volunteer roles over the past years, including as a Sparks leader for the Girl Guides to fundraising for various charities and non-profit organizations. Justine and her loving family live in North Burlington. Visit “Contact Us” for more details on Justine’s office locations. Send your contact details, along with a short message, directly to Justine Collier, Mortgage Agent with Claystone Mortgage Team, to receive a timely reply. 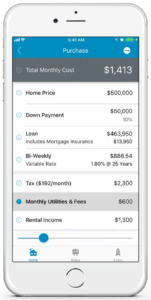 Choose between the Apple App Store and Google Play to download Justine’s “My Mortgage Planner” App, loaded with useful information and premium tools for mortgage financing, including calculators, industry insights, and exclusive content from Justine.